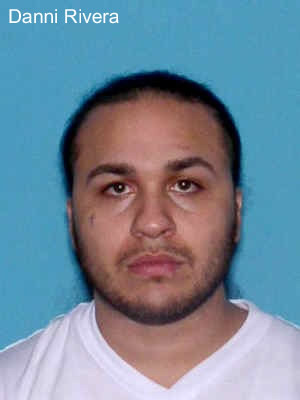 TRENTON – Attorney General Jeffrey S. Chiesa announced that a father and son from New Jersey were charged today in an alleged scheme in which the father promised to rescue homeowners who were facing foreclosure, but instead sold their homes to unwitting investors and conspired with the son to steal $4.5 million from lenders by filing fraudulent mortgage applications in the investors’ names. Vito Grippo, 57, of Jackson, and his son, Frederick P. Grippo, 32, of Old Bridge, were each charged by complaint-summons with second-degree offenses of conspiracy and theft by deception. In addition, the father alone was charged with second-degree offenses of money laundering and theft by failure to make required disposition of property received. Each of the second-degree charges carries a sentence of five to 10 years in state prison. The charges are the result of an investigation by the Division of Criminal Justice Financial & Computer Crimes Bureau. The investigation is being conducted for the Division of Criminal Justice by Supervising Deputy Attorney General Francine S. Ehrenberg, Deputy Chief of the Financial & Computer Crimes Bureau, Detective Martin Farrell and Sgt. Robert Walker. Vito Grippo had an office in Holmdel and operated several companies, including Morgan Financial Equity Shares, Inc., Jandevar, LLC, and Vanick Holdings, LLC. He allegedly solicited financially distressed homeowners, saying he could rescue them from foreclosure and fix their credit rating by transferring title to their homes temporarily to a company called Morgan Financial. He allegedly represented that the homeowner would retain an 80 to 90 percent interest in the home, while Morgan Financial and an investor would share the remaining 10 to 20 percent interest. He allegedly told the homeowners to make their monthly mortgage payments to Morgan Financial, and Morgan would pay the lender, reducing their payments over time and giving them back full title to their homes in a year. He later sent letters to the homeowners telling them their mortgage payments had greatly increased. Meanwhile, Vito Grippo allegedly solicited investors who were led to believe that they would be investing through Morgan Financial in income generating rental properties. The investors did not know that they were actually buying the homes outright. He allegedly used the identities of the investors to file fraudulent mortgage applications to purchase the homes. 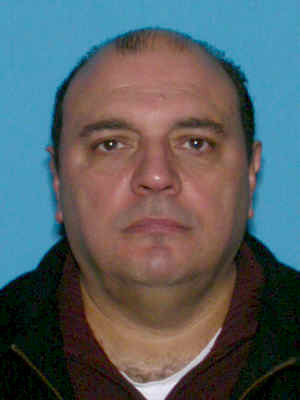 His son, Frederick Grippo, who was a loan broker, allegedly conspired with the father to submit fraudulent applications. They allegedly created and submitted false documents for investors, including W-2 forms and bank statements, and asserted that the investors planned to live in the homes as their primary residences. 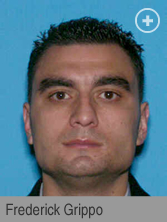 Vito Grippo allegedly had both the original homeowners and the investors sign documents without giving them time to ascertain what they were signing. 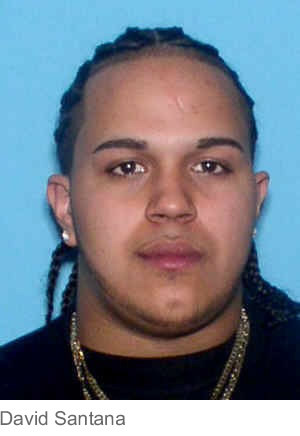 Vito Grippo was charged in connection with 12 homes in Elizabeth, N.J., Brooklyn, N.Y. (3 homes), Jersey City, N.J., Staten Island, N.Y. (2 homes), Rutherford, N.J., Monroe, N.J., Somerville, N.J., Mine Hill, N.J., and Cambria Heights, N.Y. 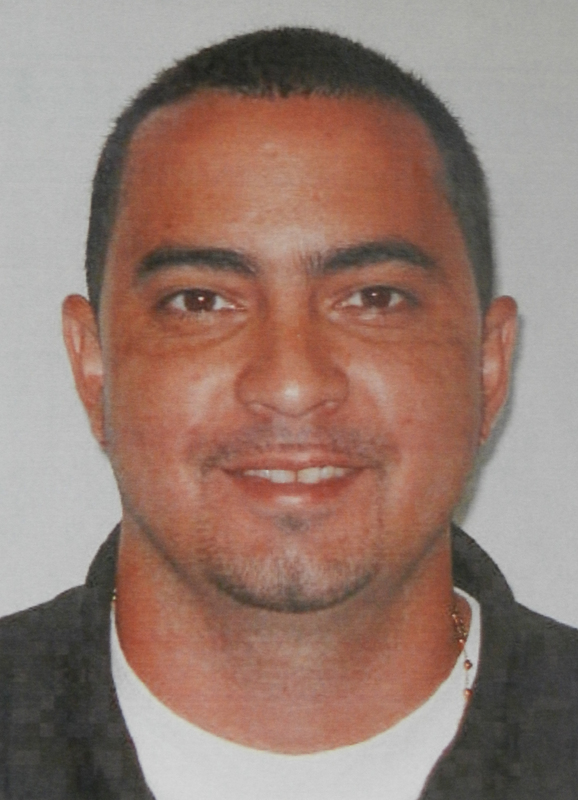 He allegedly submitted fraudulent loan applications to obtain a total of more than $4.5 million to purchase the homes. 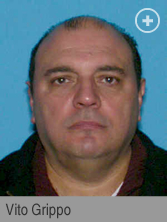 It is alleged that Vito Grippo in turn stole more than $1.3 million in loan proceeds that should have been disbursed to the original homeowners as equity at closing. He allegedly diverted those funds into bank accounts of his companies to launder the money. It is further alleged that he then disbursed the funds to himself and other co-conspirators. Frederick Grippo allegedly was involved in seven of the fraudulent loan applications and received checks from Morgan Financial for his participation in the fraud. The defendants allegedly filed false HUD forms to conceal the improper payments. Although Vito Grippo made some mortgage payments on the loans in the names of the investors, he did not continue them and all of the homes fell into foreclosure. The original homeowners lost the properties and the investors’ credit ratings were ruined. 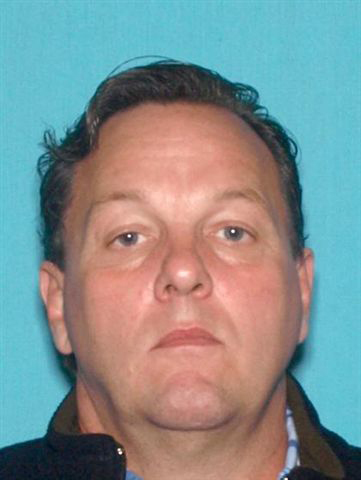 Another man, John Pereless, 44, of Colts Neck, was involved in this type of mortgage fraud, and he allegedly conspired with Vito Grippo in connection with four of the 12 home sales with which Grippo is charged. 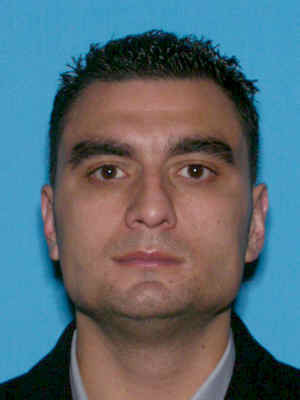 Pereless pleaded guilty on July 2, 2012, before Superior Court Judge Verna G. Leath in Essex County to an accusation filed by the Division of Criminal Justice charging him with two counts of second-degree theft by deception for filing fraudulent mortgage loan applications and stealing $661,261 in equity due to home sellers in connection with 14 homes, including the four transactions involving Vito Grippo. 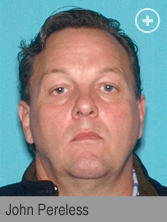 Under his plea agreement, Pereless faces a 10-year prison sentence, which will run concurrently with an eight-year sentence stemming from his conviction at trial in 2010 in another mortgage fraud case prosecuted by the Monmouth County Prosecutor’s Office. Second-degree crimes carry a sentence of five to 10 years in state prison and a fine of up to $150,000. The money laundering charge carries an enhanced penalty of up to $250,000. The complaints are merely accusations and the defendants are presumed innocent until proven guilty. Because the charges are indictable offenses, they will be presented to a state grand jury for potential indictment. Attorney General Chiesa and Director Taylor noted that the Division of Criminal Justice has established a toll-free tipline 1-866-TIPS-4CJ for the public to report corruption, financial crime and other illegal activities. The public can also log on to the Division webpage at www.njdcj.org to report suspected wrongdoing. All information received will remain confidential.